Affordable Wills Estates and Trusts Lawyer Near You! 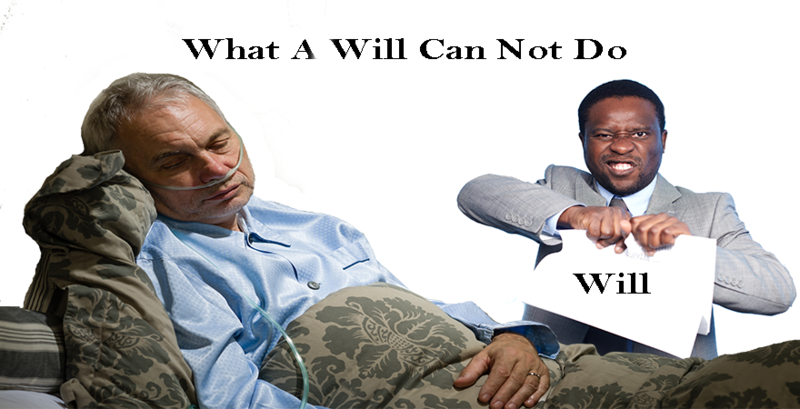 The Wills, Estates and Trusts laws refer to the legal rules that govern a legal document that declares how the estates of a deceased should be managed and the procedures and practices that surround it, according to the intent of the deceased, also referencing whom what asset should be given to. Provided that an individual is above the age of majority and with the appropriate mental capacity to understand the actions being taken, s/he may decide to create his/her own will, with or without an attorney. It is expected that the individual writing the will, who is known as the testator must clearly state his/her identity as the maker of the will, and also declare that it is his/her intent to create the will. 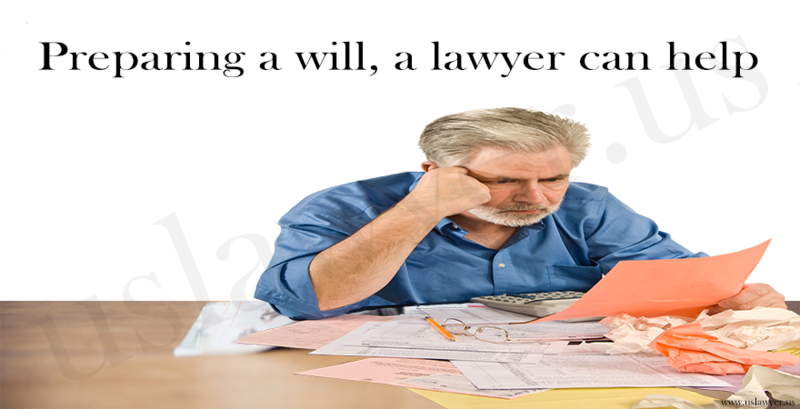 This is usually achieved by adding the words “last will and testament” to the face of the document. Provided that other wills or codicils (otherwise known as amendments to a will) have been created at an earlier date, the individual (testator) should revoke their existence. The will then, should be signed and dated by the testator. (Majority of jurisdictions requires signatures from a notary and two witnesses without interest in the content of the will). Estates and Trusts refer to the properties, both real and personal that was owned by an individual who is incapacitated or deceased and are put up for distribution, in a will or testament. Laws governing Will, Estate, and Trust are regulated majorly by the state level and therefore might differ among different states. The Uniform Probate Code (or UPC) has however made it their duty to clarify, unify and make laws concerning Wills, Estate and Trust modern across the United States.